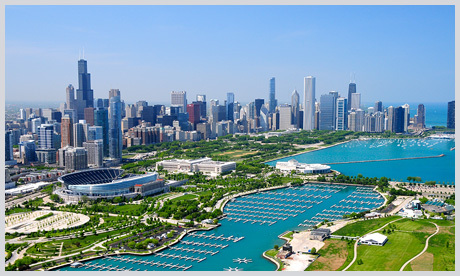 Where can I find a comfortable Chicago car service near the airport? Rely on Legendary Private Car to offer the finest in quality and efficiency at all-inclusive 24/7 budget-friendly flat rates. 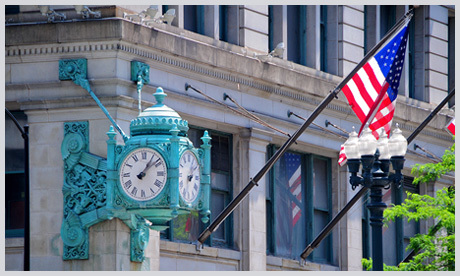 Let us take care of your regional airport transfer, book your Chicago car service from O’Hare to your desired location, PWK limo service, Midway executive car service, or DuPage transfer and arrive in style. Who doesn’t want the ultimate in freedom and flexibility when booking a chauffeured hourly car service near my location? Enjoy top-notch car service close to Chicago in some of the finest vehicles on the market (don’t forget to check out this fleet), backed by our around the clock customer care when you choose legendary Hourly Limo Service Chicago. Use this super-convenient app or online widget to hire us! Legendary Private Car designed this limo service near me in Chicago, and it’s North-West and South-West Suburbs, to take the stress out of your Chicago travels. How to get from Buffalo Grove to Naperville? What is the best way from Barrington to Lemont? Where do I get a car from Burr Ridge to Evanston? As a client of the best livery service in Chicago, you really don’t have to look up the answers to those questions. Rely on legendary professionalism and years of experience every mile of the way! 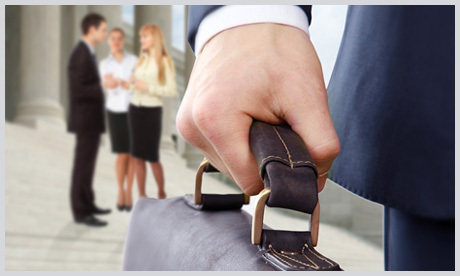 Here you’ll find corporate car service near Chicago in the finest and most comfortable vehicles on the market. Impress your clients with this luxurious travel option, and you’ll have no problem closing that important deal! The same goes for your colleagues, superiors, and employees, everybody deserves an executive Chicago ride from where they are all the way to they want to be. A little luxury goes a long way. Especially with Legendary Private Car. 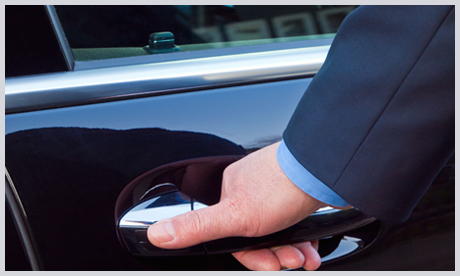 At Legendary Private Car, the most frequent and loyal clients get special treatment and benefits. Reap all the benefits of VIP treatment. How? Sign up here and get ready to enjoy premium black car service like nowhere else! If you’re on your way to the airport on a regular basis, you’ll love all the options that this program entails. To make the most of your travels, choose us everytime you need a car service rental near you! How do I get around North Shore without losing my mind? With Legendary help, dear traveler! Do you need to get from Kenniworth to Winnetka and than you have to stop by Highland Park? Or does your itinerary consist of stops in Lake Bluff, Lake Forrest, and North Brook? You’re covered, don’t worry! Trust us to get you anywhere you need to in Chicago?